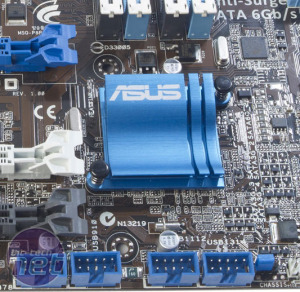 Micro-ATX motherboards pose a number of challenges for manufacturers. There’s less space available, so they have to make hard decisions about what to include and what to leave off the board. The flip side to this, of course, is that the boards can cost less to produce, as they require fewer raw materials. As a result, it’s not surprising that the micro-ATX P8P67-M Pro is one of the cheapest LGA1155 motherboards we’ve seen. 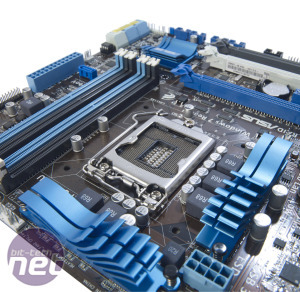 A cursory glance at the PCB of the P8P67-M Pro reveals three 16x PCI-E slots, which is unusual for a micro-ATX board. 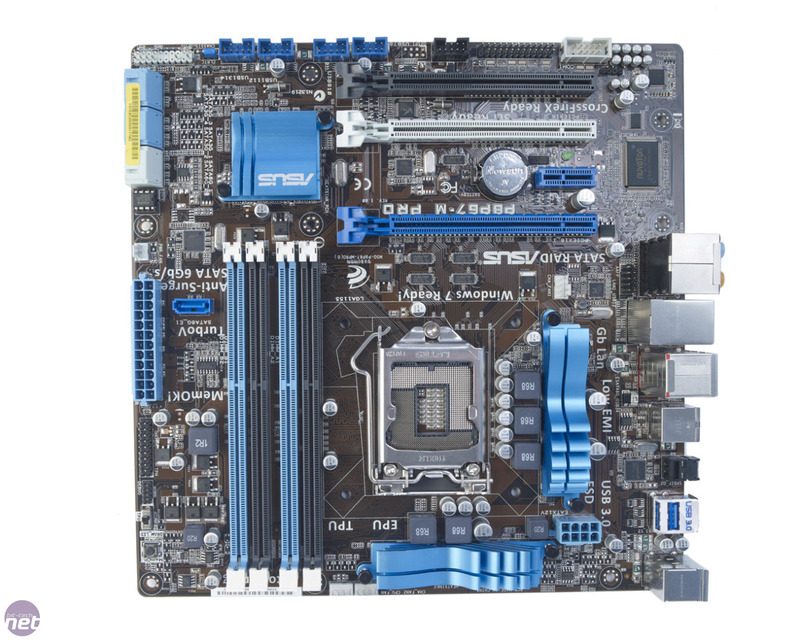 You won’t be running full-speed 3-way SLI or CrossFireX on this motherboard anytime soon, though, as the third slot is only a 4x PCI-E connection dressed up as a 16x slot. In addition to its three 16x PCI-E slots, the P8P67-M Pro also sports a single 1x PCI-E slot, and no standard PCI slots, so you won't be able to upgrade to the P8P67-M Pro and use an old PCI sound card or Wi-Fi adaptor. 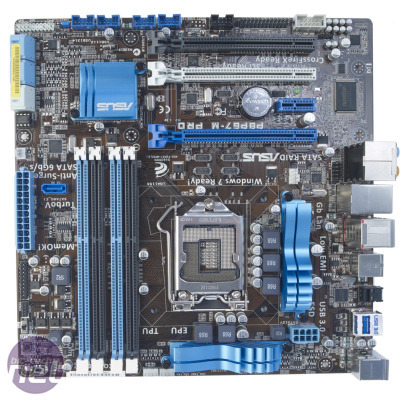 Moving on from the expansion slots, the P8P67-M Pro’s layout is generally well designed with regards to the positioning of components, slots and sockets, although the 8-pin EPS12V power connector is a little more inland than ideal. One irregularity, however, is the peculiar positioning of the additional on-board SATA 6Gbps port. Asus claims this port is surge-protected, although we're sceptical about the usefulness of this feature, given that SATA ports only carry data, while the power comes from the PSU. The port is located between the 24-pin ATX power connector and the RAM sockets, which also makes it awkward to access. Thankfully, the other six SATA ports are sensibly orientated parallel to the board to aid cable tidying, and the 24-pin ATX connector is also located conveniently close to the edge of the board. 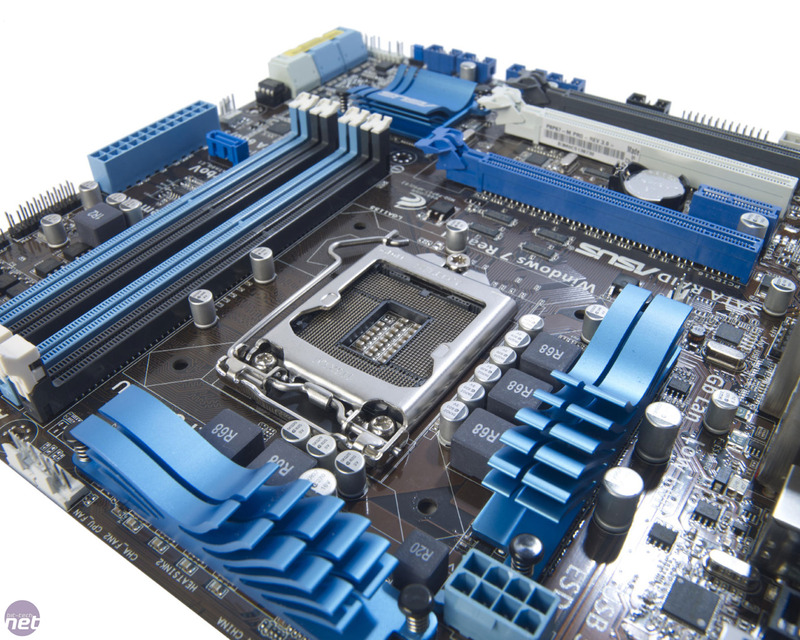 Meanwhile, cooling is handled by three blue heatsinks that have an attractive, wave-style design. They're quite small, however, especially when compared to those on many of the other P67-based boards we’ve seen, such as the Asus Sabertooth P67 and the ASRock P67 Extreme4. Two of these heatsinks sit atop the MOSFETs of the 4 + 1 phase VRM circuitry which, again, sounds pretty weedy when compared to the VRM circuitry of the full ATX boards we’ve seen. As we said earlier, though, sacrifices need to be made when adhering to the micro-ATX standard. The final items worthy of note on the PCB are a pair of on-board buttons located in the top-right corner next to the 24-pin ATX power connector. The first of these is a MemOK button, which we’ve seen before on previous Asus boards. It’s a handy tool that can help resolve memory compatibility issues, and although most people won’t need to use it, it’s reassuring to know it’s there. The second hardware switch controls Asus’ TPU software. Asus claims that this is able to automatically overclock the motherboard and CPU with the simple flick of a switch. We’ve invariably found that you're much better off overclocking yourself, rather than relying on features such as this, but the TPU switch is at least easy to use, even if the overclock it applies is far from spectacular. A P67 board that's full of features, but can they justify its high price? 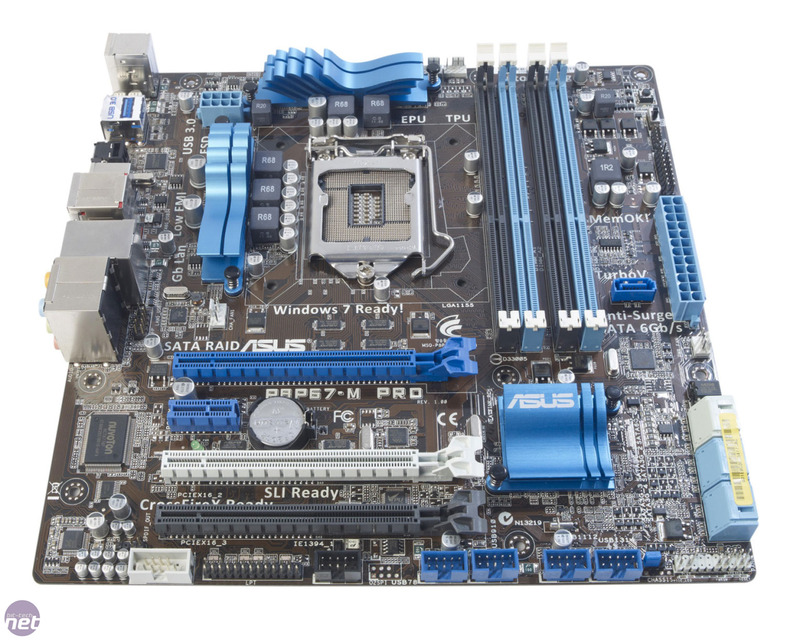 We've been eagerly awaiting Asus' new Maximus Gene board, but was it worth the wait?